Have you ever heard a song on the radio and you knew that it would be a hit before it really became a hit? Sometimes that happens to me. I started to think how can I create music! Do I need an expensive school or many years to develop talent so I can create music? Throughout all my coaching experience, I have learned that you do not need to be an expert in anything to create it. What you need is a system or a pipeline so that you take your idea and plug it into the pipeline and let the talented musicians create the magic for you. If you have music experience it might help, but I think it does not matter at all, when creating music like I create it. 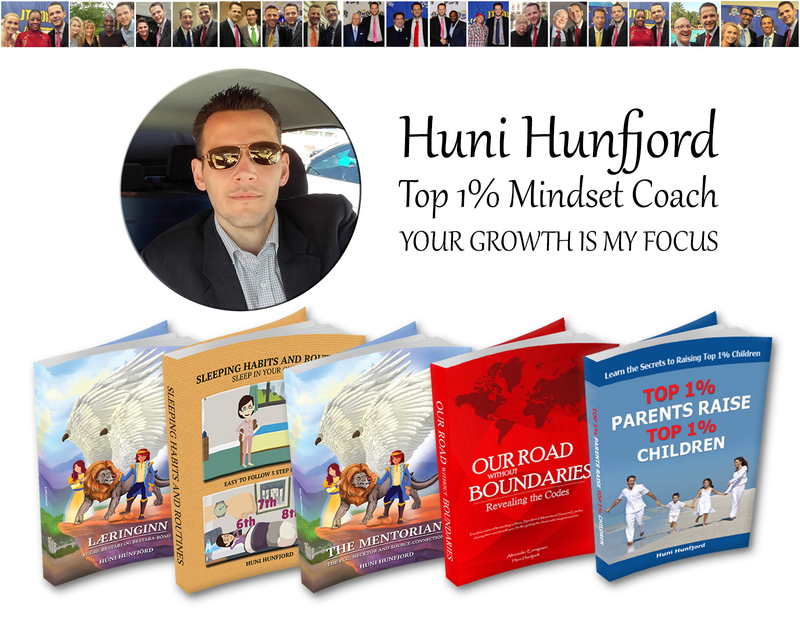 I am a published author, mindset coach, and family development coach. I run two companies now and many more to come. I used to be stuck at being the number 1 guy in my companies, having to work extremely hard all hours of the day, every day, until I started to create SOP (standard operating procedures) . I can create a song that will be published on all the major platforms today in less than 3 weeks. This system is so simple that am I super confident to teach it to a child (with adult supervision of course), as long as they have some internet experience and access to a credit card to set up the pipeline. I taught for 4 years business at the University of Akureyri and finished my Masters degree in Business as well around the same time. I can personally promise you that this is not taught in any normal school in the world. I feel a bit cheated that I spent so much money on schooling and then so many years to develop this process, when I could have been doing this in my teens. This process is the results of the school of hard knocks!